How do you plan the perfect proposal? Better yet… IS there such a thing as a “perfect” marriage proposal?? When to pop the question? Where to pop the question? How to pop the question? He had been searching online – and searching…. and searching… for ideas, locations, suggestions and tips. It’s nerve wracking enough just thinking about the whole ‘down-on-one-knee’ thing, asking the love of your life those four little words…. Will you marry me…, let alone trying to coordinate it all so that everything goes according to plan AND not tip her off so she figures it out ahead of time!! It can be overwhelming! And stressful. But it doesn’t have to be. 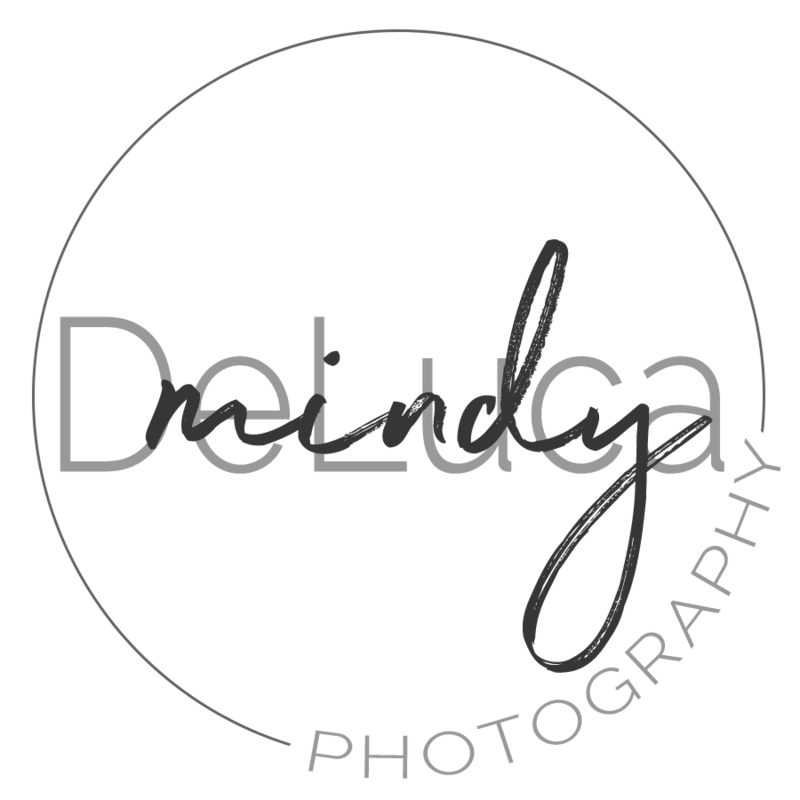 With a little planning, some preparations, and a photographer (Hello!!) 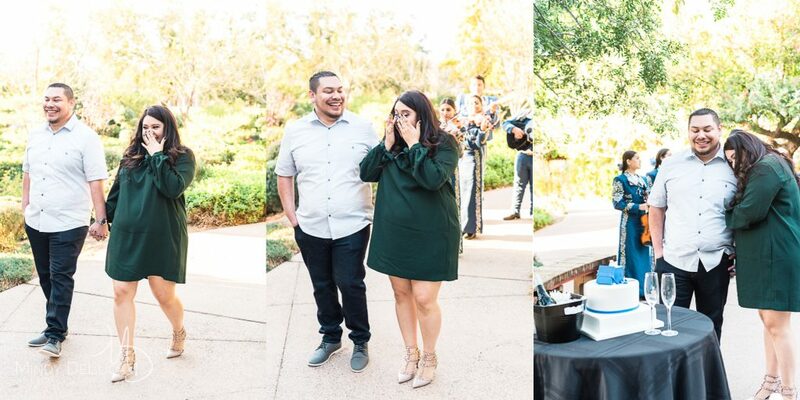 on your team… your proposal can be not only super special, but more importantly… unforgettable. Paul had the ring. Well, almost. He had designed it especially for her. It was being made, and would be ready in just over a month. When… Check. He had been eyeing the perfect spot… the gorgeous, lush Japanese Friendship Garden in Phoenix. In his search, he found some photos of another proposal that I had captured there. It was secluded and romantic, perfect for privacy, and a place she had never been, great for a date night. Where… Check. He recruited her best friend to help with the plan and keep Juliana occupied and un-suspicious. First some pampering for the girls, where they would have their hair and makeup done. Then they would go get dressed, and the two couples would meet up later for a stroll around the garden and out to dinner. A full double date day. But he knew he wanted to kick it up a notch (or 3!). There had to be music. More specifically… Juliana’s favorite song (Sabes Una Cosa). So that meant there had to be Mariachis. They would be hidden, waiting until she said yes, and then they would come out around the path and play for her. And Arthur had to be there (Juliana’s dog)! 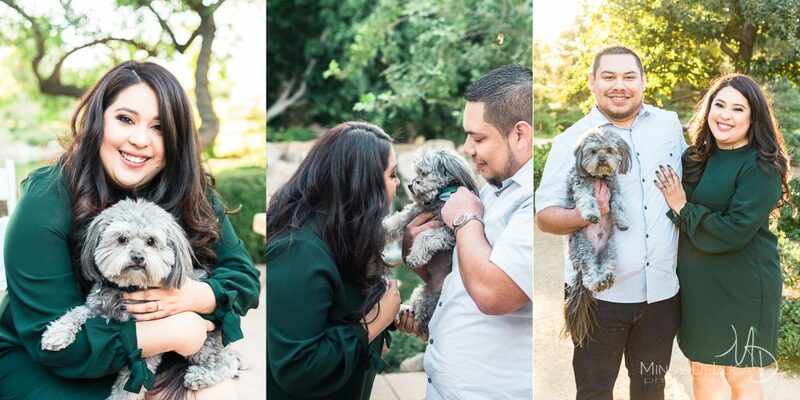 So, her friends would pretend they were running late (giving Paul time to pop the question in private), pick up her pup, and bring him to the garden for their first official family photos! And no celebration is complete without the cake and champagne! So to finish the plan, I picked up the fabulous custom cake Paul had ordered from Piece of Cake and had it set up further down the path, for her to find as a final surprise, along with some bubbly for them to toast to their future! And, of course, he wanted it all captured in photos for her to remember this (quite unforgettable), and altogether perfect day. How…. Check. So, about that ‘perfect’ proposal thing? Yes, it is possible. You take some things that your girlfriend loves, you combine them into one incredibly romantic date filled with surprises at every turn, and you recruit someone to help you pull it all off! Paul’s plan included things that were special to Juliana, and that’s what made it perfect… for them. 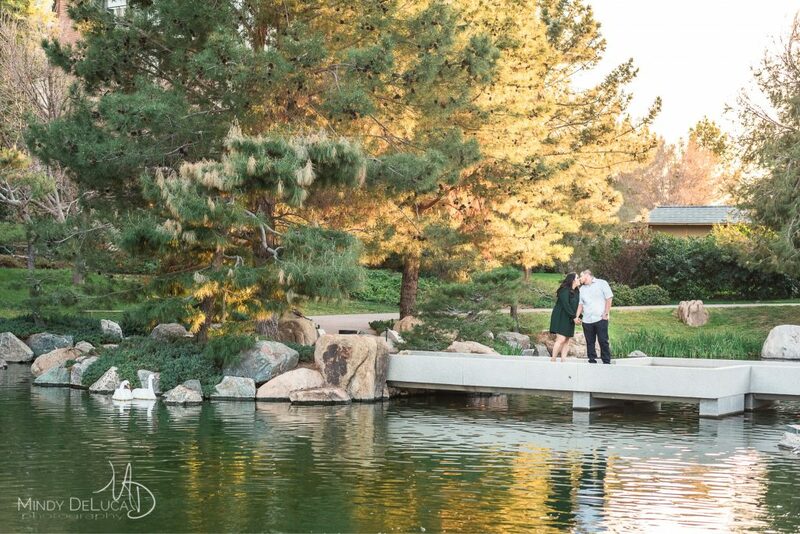 Check out another proposal I photographed at the Japanese Friendship Garden -click here! To see more engagement stories photos, follow my blog. Nikon D750, Nikon 24-85mm f/3.5, Nikon 70-200mm f/2.8, Nikon 50mm f/1.4, Nikon 60mm f/2.8.